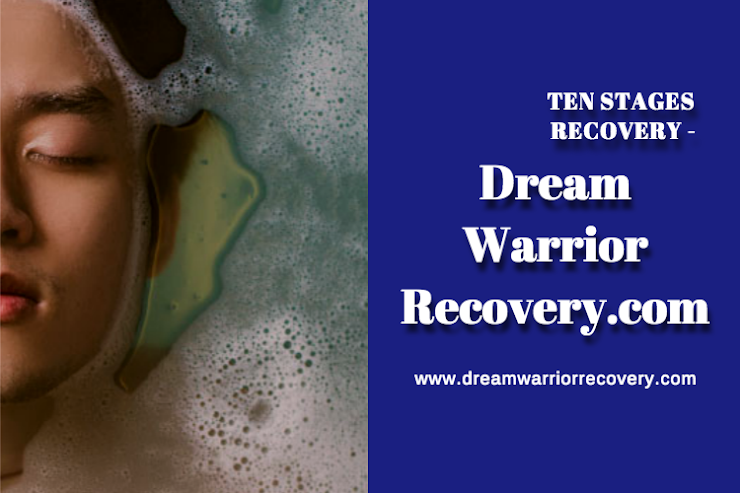 • The addict’s work in recovery is simply to apply some basic rules of living. • The addict is not really treating the condition so much as allowing treatment to ensue. • The way this works is by following a program that is deceptively easy to describe. Now . . . why this works is another story altogether. I don’t know why it works. Thus, the title of this part of the post, “The Solution,” may actually be a bit misleading. • The general goal the solution is meant to achieve (i.e., what happens when you do). This doesn’t mean that we know why it works. If you were to ask me to tell you why the Steps work, I would have to admit that I have no idea. I mean, to be honest, I think I have some general notion as to why they are effective. They train a person to get away from ego and become available for a conscious relationship with God, thereby alleviating the obsession with self-destruction as a means for relieving existential discomfort. But I do not know why precisely it has to be these Steps, or why they are in this order. I don’t know why people who stick to the program succeed, and those who don’t take it seriously seem to have a much harder go of it. I don’t know why the Steps don’t seem to work as well when they are substituted, skipped or modified. I also don’t know why the Steps are so completely life-transforming. But I don’t believe that anybody really knows any of this. All we know is that those who honestly commit themselves to the program find themselves utterly changed, and that this change is far more profound than mere chemical sobriety. Indeed, as we have already explained, in order to work, it would have to be. 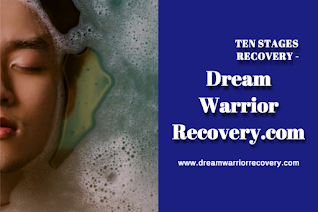 Recovery folks often tell one another, “Keep coming back. It works if you work it.” In other words, the people whose lives have already been transformed by the program can’t really give fellow sufferers any better advice than “do what I did and you’ll get the same results I got.” They can’t tell you why it works. All they know is that their lives today are testimony to the fact that it does. 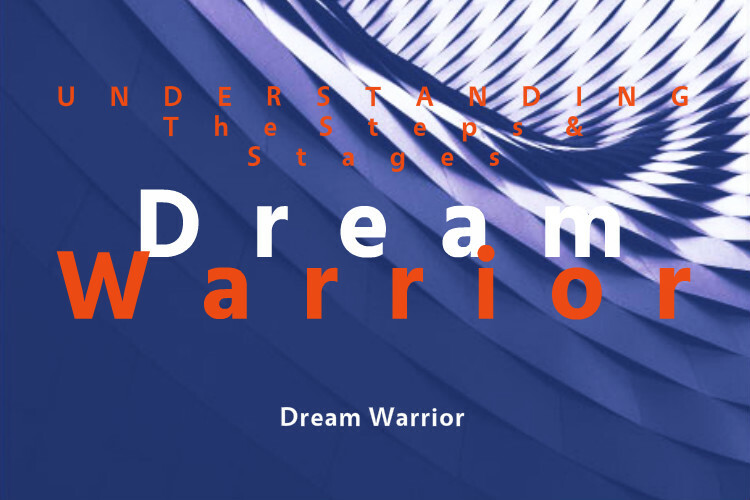 Those who are familiar with recovery know that there is a chapter in the Big Book entitled “How It Works.” In that chapter, the Twelve Steps are first enumerated and explained. It took me a while to consciously appreciate that the chapter is called “How It Works,” not “Why It Works.” The original architects of the Twelve Steps didn’t pretend that they understood why these principles were so effective. All they knew, and all we know today, is that the program works.